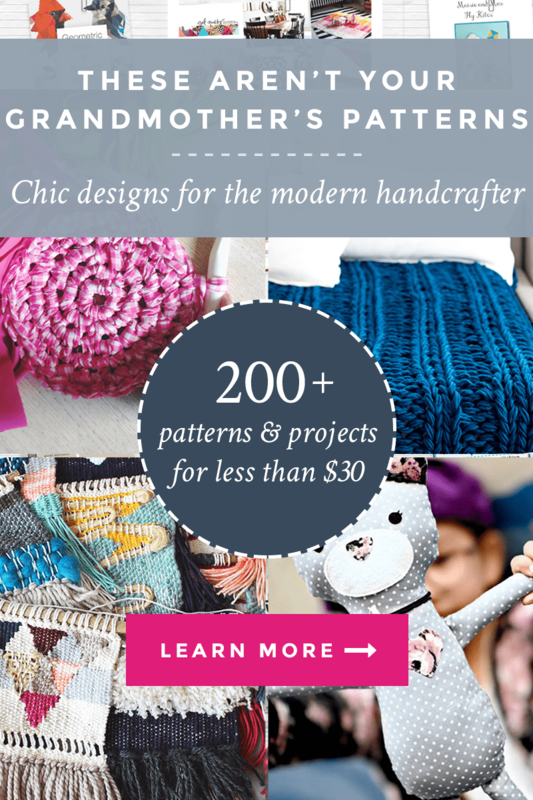 A few months ago, I was asked to be part of something so cool and fun and full of crafty goodness. The folks over at Ultimate Bundles have put together their very first crafts bundle and it’s called the Handmade with Love Super Bundle! 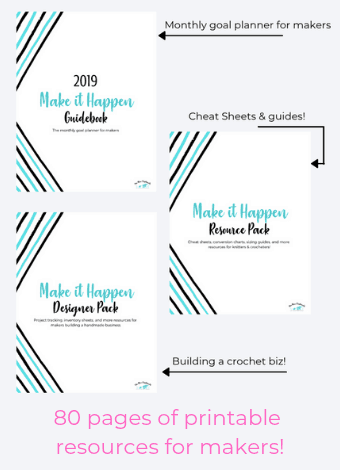 Basically, it’s a VAULT of resources, patterns, guides and more for all kinds of crafty things from crochet and knitting, to sewing and embroidery. 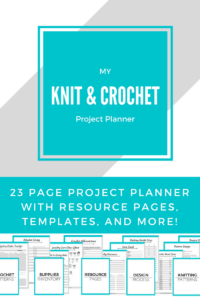 Imagine that 50 of your favorite bloggers, crafters, Instagrammers and crocheters pooled together their best digital products and sold it for LESS than those skeins of high-end yarn you’ve been eyeing. That’s a 95% discount! You can still get the items separately, but it’ll cost you a lot more and you’d miss out on some exclusive bonuses that are included for a limited time. 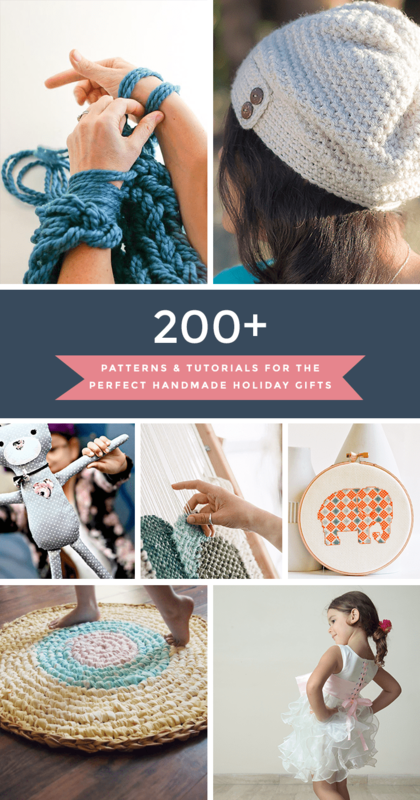 You also get a free Craftsy course ($70 value) of your choice if you get it by 11/30/2017! If you’re still not sure about it, take the chance anyways, because Ultimate Bundles has an amazing a 30-day, 100% happiness guarantee. That means you can try it for 30 days, and it doesn’t work for you, just email the Ultimate Bundles Customer Happiness Team at [email protected] for a full refund. 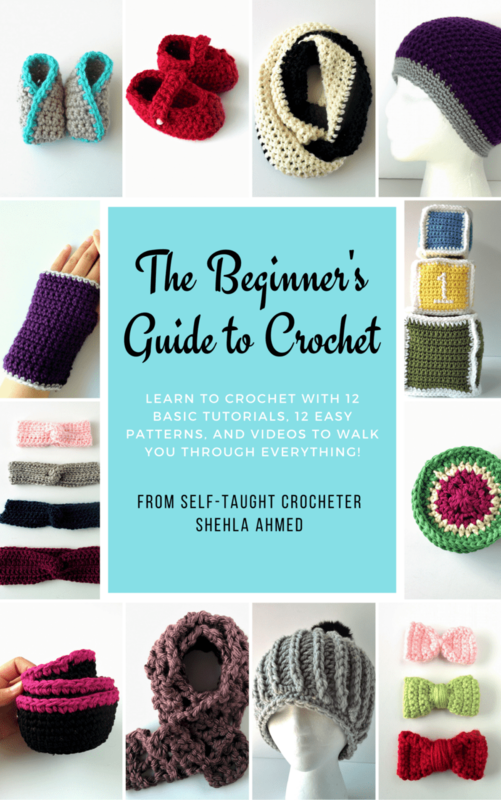 PLUS, as a BONUS, when you use my link to buy the bundle (this one here), I’ll send you a FREE copy of my Beginner’s Guide to Crochet. Just email me at [email protected] with the subject Ultimate Freebie and a picture of your receipt!